Friends Garage is subject to planning application for housing development at East Suffolk Council (formerly SCDC), application DC/18/5246/FUL . Details of the application can be viewed in the planning section of the East Suffolk Website. The application includes demolition of all existing buildings and their replacement with 9 dwellings, (8 net) and a commercial unit for occupation by one of the following uses; Sui Generis (Automotive Engineers), Class A1 (Retail), A3 (Food and Drink), B1 (Offices) and installation of an automated fuel filling service. Say why it matters to you. Submit your comments directly to the Planning section of the East Suffolk Council website. The site is being over developed. The proposed housing does not relate to the architecture in the adjacent conservation area at all. Insufficient area and inadequate location are being proposed for the replacement fuel station and commercial/retail space. Access in and out of fuel and commercial/retail area should be on Front Street. Access via Ferry Road as shown is unacceptable for practical, safety and congestion reasons. 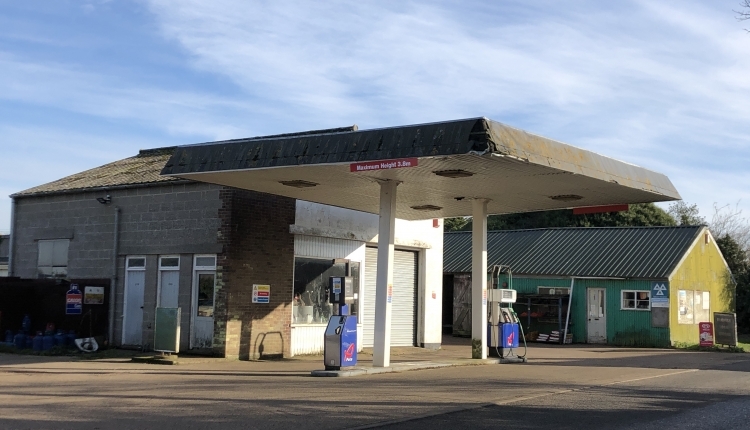 The Save Orford Garage For Us All petition to Residents of Orford and surrounding villages was written by Harry Cole and is in the category Neighborhood Living at GoPetition.